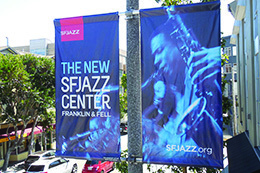 We are exterior building banner specialists providing solutions for all types of projects throughout California and beyond. 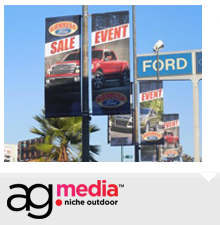 AGMedia can work with existing artwork, or create new concepts, produce and install comprehensive packages for large vinyl banners and building banners. 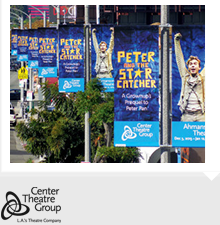 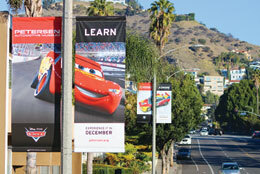 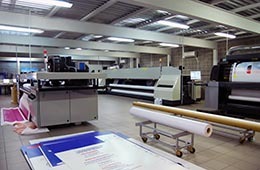 The vinyl banner material we use is a durable mesh, allowing air, light and visibility to pass through. 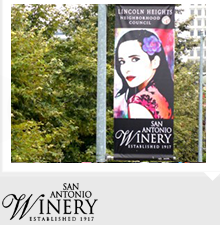 This cost effective medium is becoming increasingly popular for large scale, high impact branding and advertising on major real estate.